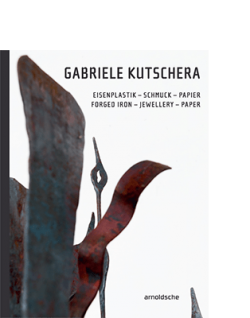 Crafts, art and design are key areas of Arnoldsche Art Publishers’ programme. 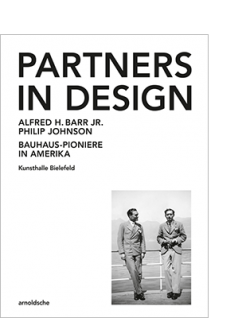 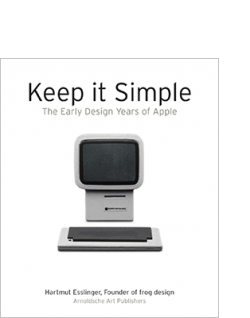 They range from monographs on product designers, such as Tapio Wirkkala and the founder of frog design, Hartmut Esslinger (Keep it Simple, Design Forward), through comprehensive themed expositions (Bauhaus_Saxony, Partners in Design) to country-specific surveys (Artisans in Israel, Handmade in Germany). 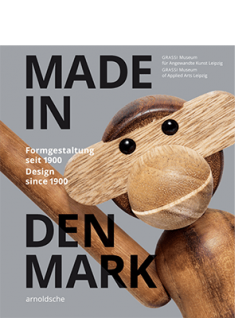 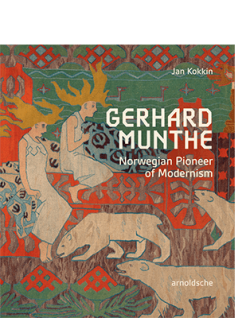 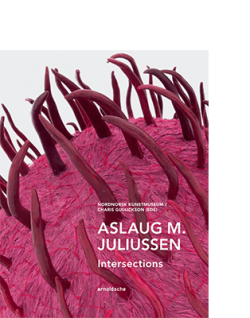 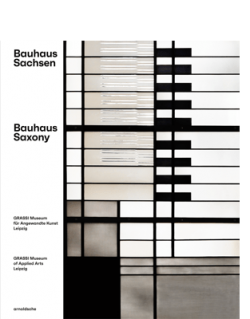 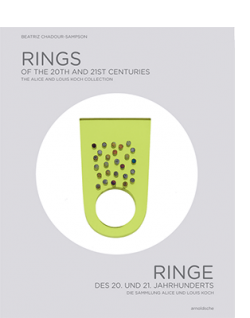 Close cooperation with major museums such as the Neue Sammlung – The Design Museum in Munich (Plastics + Design, Schmuckismus) and the GRASSI Museum of Applied Arts in Leipzig (Insights/Outlooks, Made in Denmark) makes for high-quality content. 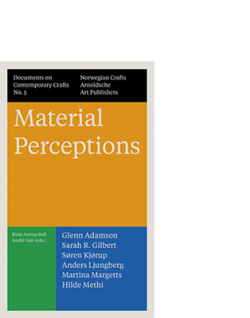 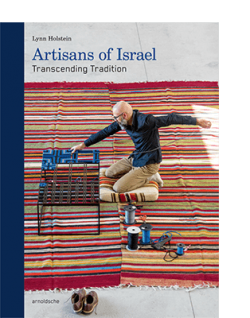 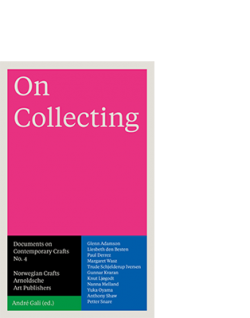 The art book publishing house is also devoted to the theory of applied art; with titles such as Crafting Exhibition, On Collecting and Material Perceptions from the Documents on Contemporary Craft series, it is making a significant contribution to discourse in this field. 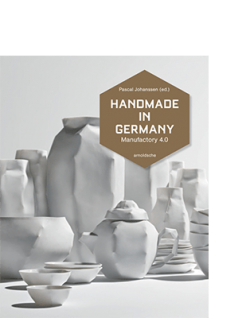 View cart “HANDMADE IN GERMANY” has been added to your cart.